Surely, early intervention does make a difference in the life of young ones with special needs, once it is detected. 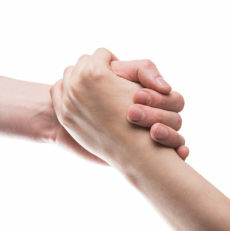 Parents of special children are also aware of the importance of timely intervention. But what if despite all the awareness of the special needs and efforts taken by the parents, things don’t go as planned for that special young one? Who and where should we pick to put a finger on? Is it our system where not many concrete regulations are in place in medical world? Is it lack of funding due to which we don’t have enough instruments and man power to take the responsibility of achieving the goals of early intervention? Or is it the personnel handling the case on hand, and their lack of motivation to handle the many pending cases waiting in queue? Pick one or all the reasons from the above to suit the best explanation, but nothing justifies to the loss of timely intervention to this young one with Down’s syndrome. 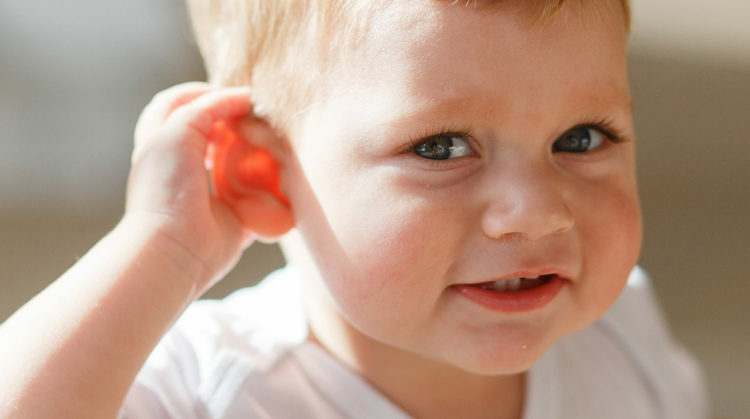 Hearing impairment is one of the conditions that may not be detected at the time of birth. Also, not many hospitals are equipped to provide neonatal hearing screening. In such cases, hearing impairment is not detected until sometime after birth and thus, loosing many early years of hearing intervention. A variety of autosomal chromosome abnormalities can affect not only hearing channels but also communication development. One such case is of Down’s syndrome, Down’s syndrome appears in about 1 of every 800 live births in United States. Besides, the symptoms of hypotonia, mild to moderate mental retardation, characteristic facial features, and hyper flexibility of joints, there are ear abnormalities such as small ear canals and may have conductive or sensorineural hearing loss or both related to Otitis Media. With already so much going on, what if the child is missed out on getting provision of hearing screening at the time of birth in a hospital setting. To add to this plight, when the child is brought for hearing tests, at the age of 3 years, and once again his hearing abilities are not confirmed in a private practice setting. So much is lost on the way to its speech, language and communication development and also in the journey of getting adequate treatment options. 1. The parents of the child should have been given counseling on the testing results. 2. The personnel should have counseled to the parents to do home- training of conditioning the child and re-scheduling for another appointment of hearing testing. 3. Despite all the efforts failing with PTA, personnel could have chosen another hearing test from the various battery of hearing tests that have come into existence in today’s time. So much could have been done in this case; however, it was just left alone with no concrete report nor help. After all the ordeal of last 5 years, the child is brought for speech therapy, he is 8 years old now and is finally going for a thorough hearing check- up, hoping that there wouldn’t be any hidden hearing impairment and further loss of time.